Opportunity is knocking! 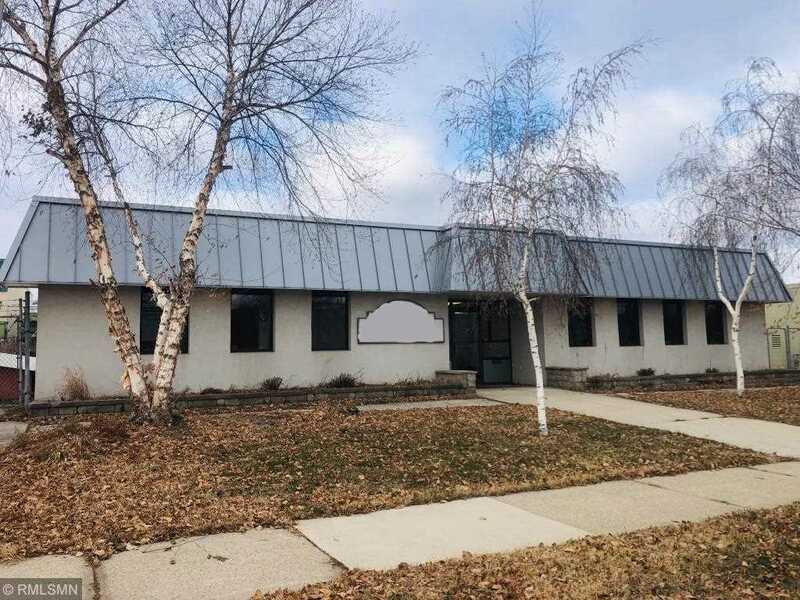 Fabulous location - mixed complex/commercial approx 2500 sqft of office, conference rooms, lobby/reception area - plus 4500 sqft of production/garage/warehousing/ secured storage etc. 3 baths and much more! Land & Bldg only! I was searching for a Property and found this listing (MLS #5026123). I would like to schedule a showing for 2514 24th Avenue S Minneapolis, MN 55406. Thank you! I was searching for a Property and found this listing (MLS #5026123). Please send me more information regarding 2514 24th Avenue S Minneapolis, MN 55406. Thank you! MLS # 5026123: This property at 2514 24th Avenue S, Minneapolis, MN 55406 is located in the Seward subdivision and is listed for $650,000. MLS # 5026123 has been on the market for 148 days.